Te Anau SUP is a small, family run business led by a couple of SUP afficianados that provides SUP hire and sales, as well as instruction, fitness, community outreach, and SUP based adventures in the Fiordland region of New Zealand. 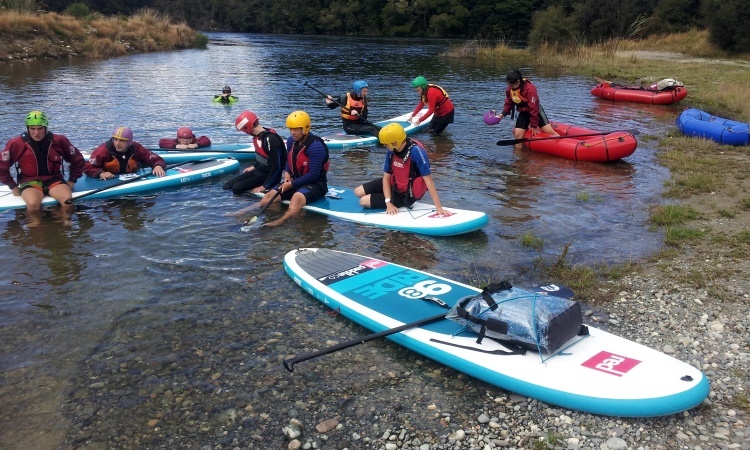 Based in Te Anau, we have local SUP knowledge that will help you enjoy the awesomeness that is stand up paddleboarding whether it's your first time out on the lake or you're up for a multi-day SUP adventure and some real wilderness. 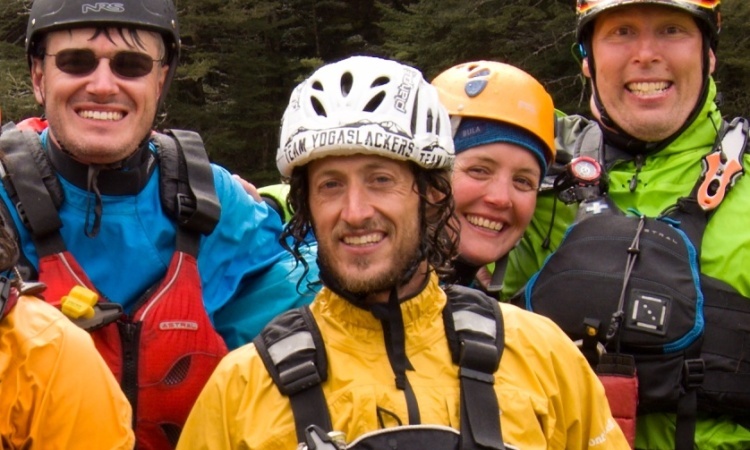 Pristine lakes, exciting rivers, and world class surf are all located within a 90 minute drive! For more details on how we can get you on the water, check out the menu links above. 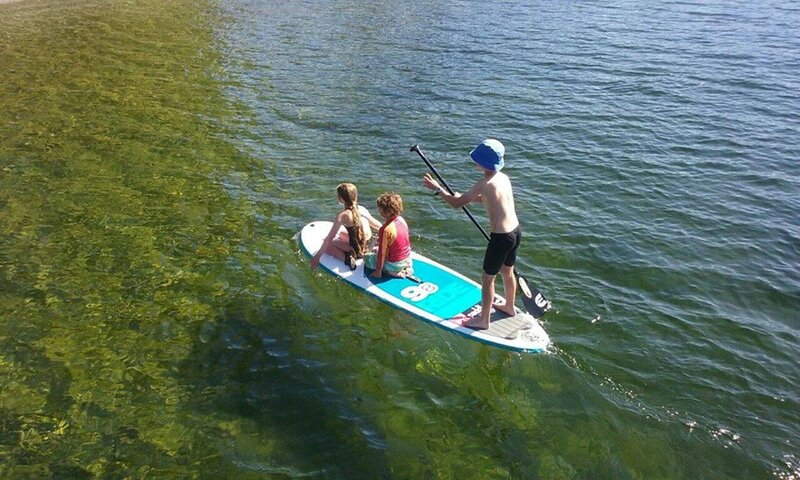 Te Anau SUP owner Andy Magness is a SNZ qualified level one SUP instructor and has experience teaching SUP to kids and adults alike. He can put together a learning program for both primary and secondary schools and can bring the gear to almost anywhere in Southland. He is able to assess NZQA 91330 which offers 4 level 2 credits in SUP. Finally, he is happy to offer coaching and equipment for a Fiordland based (or regional) SUP youth racing team. 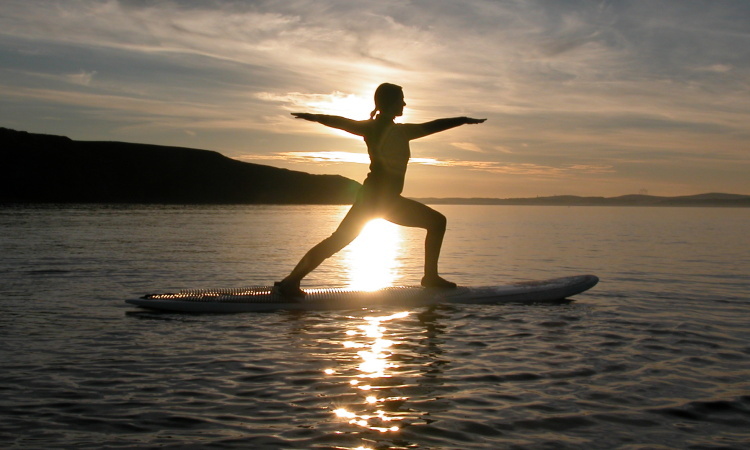 Stand Up Paddleboarding provides incredible fitness benefits while being remarkably low impact. Proficient paddlers can SUP right through winter without fear of getting wet which makes it a great choice for year round fitness. 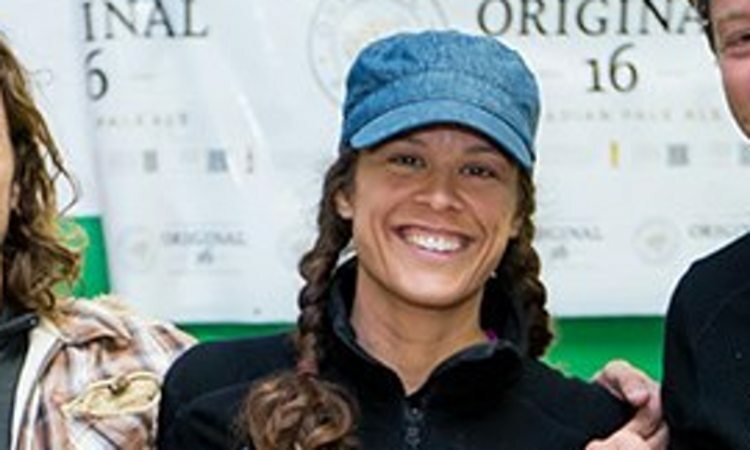 We will offer community fitness classes through our facebook page (free if you bring your own board, or hire one from us) but also offer personal one-on-one fitness programs including functional fitness, yoga, HIIT, and endurance. Enquire! We'll offer a variety of community events throughout the year, from led trips down the river to casual handicapped time trial evenings at the wharf to totally free, 'try a SUP' nights. We'll try to provide as much notice as possible, but be sure and follow us on FB so you'll see what we're up to. Being a member of the Te Anau Online Community page isn't a bad idea either!